Lights, camera, action! 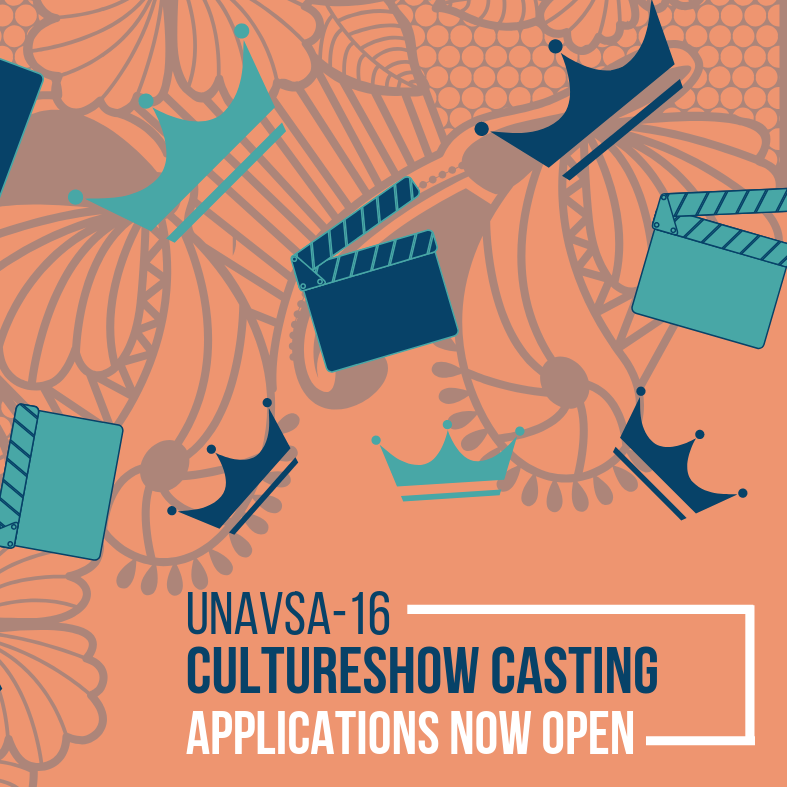 UNAVSA-16 Entertainment committee is now seeking actors to star in our culture show. If you’re passionate about acting and want to be a part of a show that resonates with others, apply today! The deadline to apply is April 28, 2019 at 11:59PM PDT.